The Smith College Department of Music presents pianist Jiayan Sun in a series of eight recitals on Thursdays at 8 p.m. in Sweeney Concert Hall. The concerts are free and open to the public. The 2017–19 Iva Dee Hiatt Visiting Artist in Piano and lecturer in music at Smith College, Jiayan Sun is committed to finding resonance between the great works of composers of the past and society today, through both performing and teaching. “Beethoven’s music can speak to us and move us now as it did listeners 200 years ago.” Sun says. “The relevance of his beliefs in liberty and human brotherhood, his struggles over cruel obstacles of life, and his pursuit of artistic mastery continue to fascinate, console, and illuminate us.” Meditating on the piano sonatas, Sun acknowledges that over years of study, “the power and depth in these works continues to mesmerize and touch me profoundly, and I want to share this with listeners.” Reflecting on his teaching at Smith, he notes that “students will often find unexpected emotional connections to classical music. More than a hobby or diversion, they access facets of their own character through studying this repertory.” Three Smith piano students will share the stage with Sun on November 8, performing three Sonatas composed by the 13-year-old Beethoven. Praised for his "revelatory" (The New York Times) and "technically flawless, poetically inspired and immensely assured playing" (Toronto Star), pianist Jiayan Sun has given recitals and performed with distinguished conductors and orchestras worldwide, including The Cleveland Orchestra, The Hallé, Chinese and RTÉ (Ireland) National Symphony orchestras, Fort Worth and Toledo Symphony orchestras, and the Toronto and Aspen Concert orchestras. His performances have been broadcast on BBC, RTÉ, China Central Television and classical music radio stations in North America. 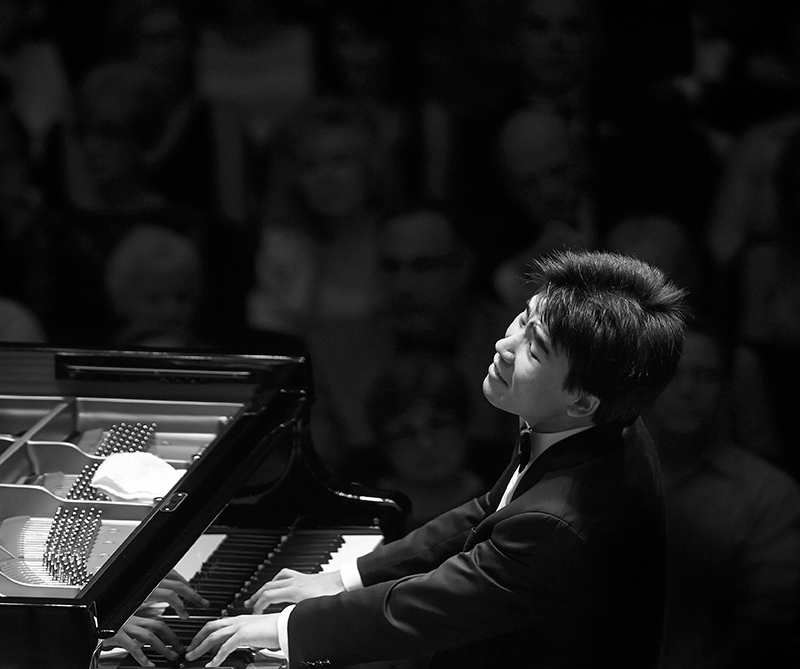 In addition to capturing major prizes in Leeds, Cleveland, Dublin and Toronto International Piano Competitions, Sun is an accomplished performer on early keyboard instruments.